It can be a challenge to find reputable information about herbs and phytotherapy, even if we’d like to. The knowledge of the “town herbalist” - or your grandmother with a lifetime worth of experience - has all but disappeared, leaving you on your own without a place to learn and ask questions as you commence your herbal journey. The beautiful combination of art and science that defines herbal medicine is less common than it once was, as more and more people forget their roots and the ways to use plant properties as a part of everyday life and health. I’ve always had an interest in plants and gardening, as well as healing methods. As a child, I would make up many different concoctions as “cures” for various ailments (few of which had a tangible effect, no doubt!) but it was certainly something I enjoyed. When it came to deciding what I wanted to do for a living, I gravitated towards a career in health and decided to study pharmacy. And while I learned a lot about scientific methods of learning and pharmaceuticals, I felt that the all-encompassing, holistic approach to health wasn’t quite up to scratch. After graduating, I moved to Italy with my husband (who hails from the beautiful Florence) and I began to rediscover my interest in natural methods of healing and herbal medicine. It started with the people I met here, who often had a mistrust of modern medicine and often talked about natural alternatives. When I moved to tiny town in the mountains, surrounded by plants that have been used in traditional medicine in Europe for centuries, my interest came to a head. I had to find out a way to learn more about the natural world around me, and how to utilize the properties of each plant for health benefits. It wasn’t possible to ignore the opportunity that I had sitting just outside my door step. The problem was where to learn. The other people in the town I lived where a surprisingly good source of information, particularly the older generation who still relied on these methods from their childhood. But I wanted to learn more. To apply what I knew from my pharmacy studies to what I could learn about plants. The technical and scientific aspects. And the wise old Italian women of this beautiful mountain town, as lovely as they are, couldn’t help me much there. That’s how I stumbled across The Herbal Academy: International School of Herbal Arts and Sciences. 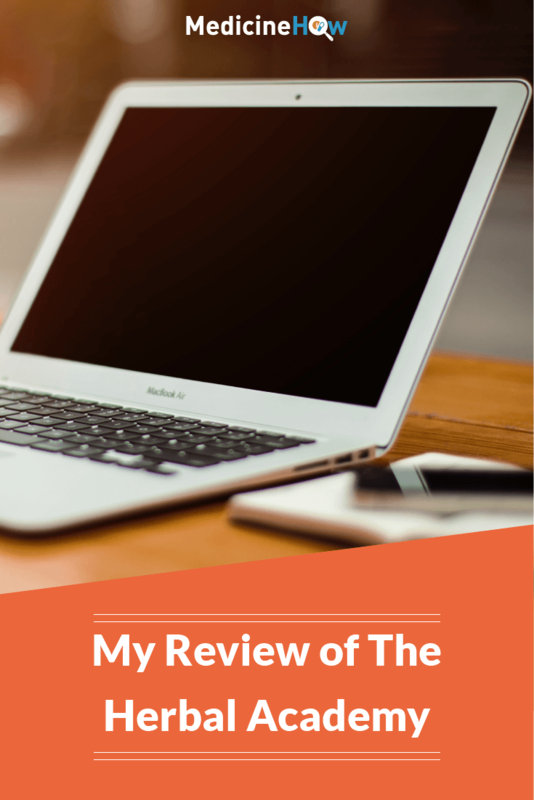 I’ve now been a student of the academy for almost a year and have already got a lot out of it, so wanted to share my experience with you in this review. Sustainab​ility: Responsible production and gathering of our plant allies is part of the package of studying herbalism, from the ethics of sustainable wildcrafting to protecting threatened and endangered plants and trees. Who is it for? This course is for people with little or no herbal experience. What does it offer? It offers a glimpse into the world of herbs, to encourage enthusiasm for a lifelong course of learning. You will learn how to integrate herbs into your daily life and make herbal preparations for daily care and common ailments. You’ll also find out more about the medicinal properties of herbs and spices and how they can be used for therapeutic purposes. There are six in-depth units, with a total of 26 lessons (plus 5 bonus lessons) for you to work through over a year after you enroll. The course includes printable handouts, charts, flipbooks, recipes and herbal monographs, in addition to video tutorials, quizzes and access to the student community. Who is it for? This course people who have laid the groundwork in the world of herbalism and are ready for the next step to integrate a holistic, plant-based approach to wellness into their lives. What does it offer? It covers more information about herbs including their actions, energetics, safety and side effects. You will learn about constitutional theory and energetics, as well as physiology, body systems and herbal therapeutics and formulation. There are ten units, with a total of 40 in-depth lessons, which you will have access to for two years after starting the course to work through at your own pace. 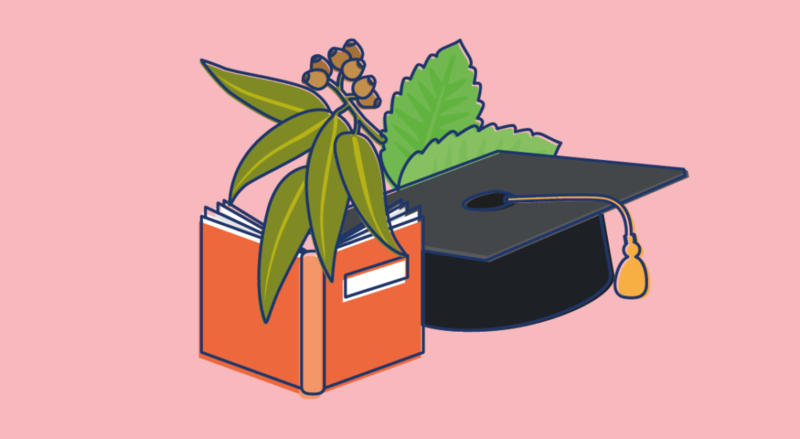 The course includes over 100 recipes, printable handouts, charts, flipbooks and herbal monographs, in addition to video tutorials, quizzes and access to the student community. Who is it for? This course is for people who are working toward a career as professional herbal practitioners, or other health professional looking to learn more about herbalism. What does it offer? It is designed to take you to the professional herbalist level by equipping you with the knowledge base, critical thinking and hands-on clinical training that is essential to becoming a clinical herbalist. 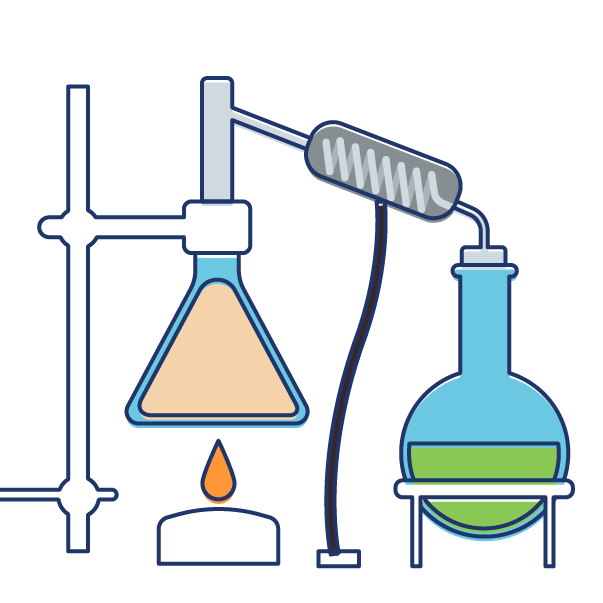 There are 78 content rich lessons, which you will have access to for three years after starting the course to work through at your own pace. The course includes printable handouts, charts, recipes, flipbooks and herbal monographs, in addition to video tutorials and presentations, quizzes and access to the student community. You will also have support as your work on your own dedicated thesis project with one-on-one guidance from the directors of the school. The advanced course also offers a path to professional membership with the American Herbalists Guild. Who is it for? This program is people who are interested in running a small herbal products business in this unique and sometimes challenging field of herbalism. What does it offer? 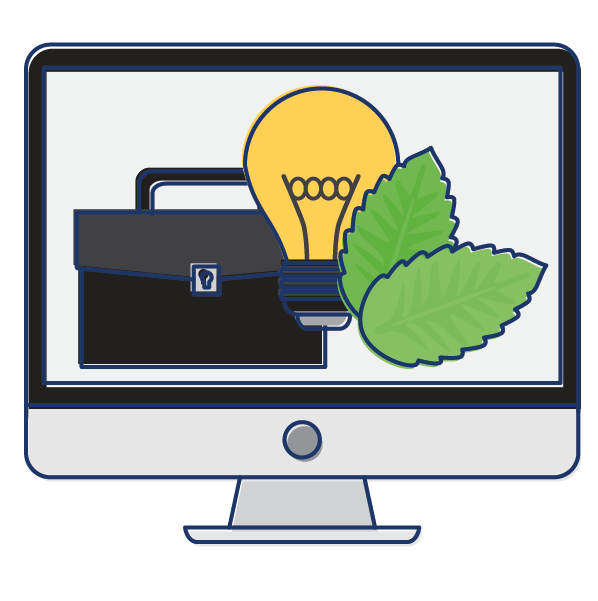 It is designed to prepare you to run a small business in the field of herbalism, which can sometimes be challenging if you’re not properly prepared for it. You will learn to understand the intricacies of working in the natural products industry and the practical aspects of how to set your business up. There are 30 substantial lessons, which you will have access to for two years after starting the course. The course includes printable media and charts, in addition to video tutorials, quizzes and access to the student community. In addition to the core courses for herbal studies, there are several mini courses to expand your knowledge in specific areas, whether you are a beginner or an advanced herbalist. There are currently two mini courses available for enrollment: Herbal Materia Medica Course and The Craft of Herbal Fermentation Course. Inspire and deepen your herbal knowledge by learning how to create or add to your own materia medica! Study, research, and observe plants one at a time in order to create an herbal materia medica that will help you to organize what you are learning into plant monographs that you can refer back to in the future. 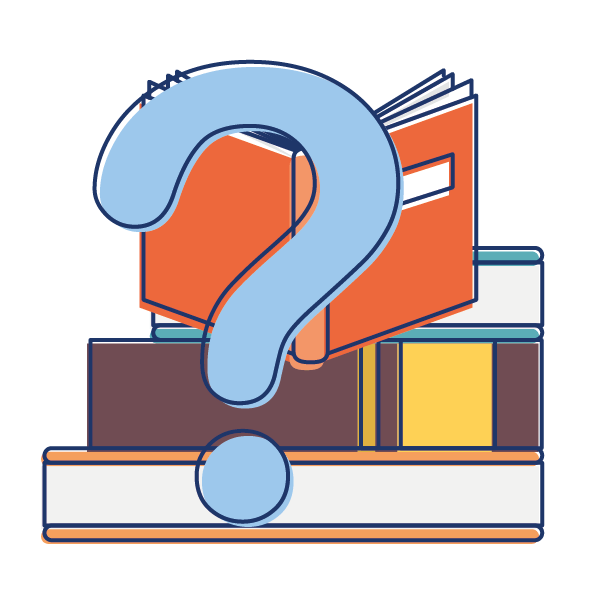 You will have 3 months to access the course, which consists of six core lessons in addition to printable checklists and resources for you to download. Learn how to create herbal fermentations including herbal beer, herbal mead, herbal kombucha, herbal water kefir, and herbal lacto-fermented foods. You’ll get 6 months access to course, which includes both written and video materials to help you learn the craft of herbal fermentation! Is The Herbal Academy worth it? I can wholeheartedly say that I think The Herbal Academy is worth every penny that I’ve invested in it. They allow payments in payment plans - for the same price as the complete course, just split up into smaller monthly installments - so that virtually anyone can get started. For example, the Introductory Herbal Course is only $195 outright, or you can choose to pay in 3 monthly installments of $65, which is what I chose to do. 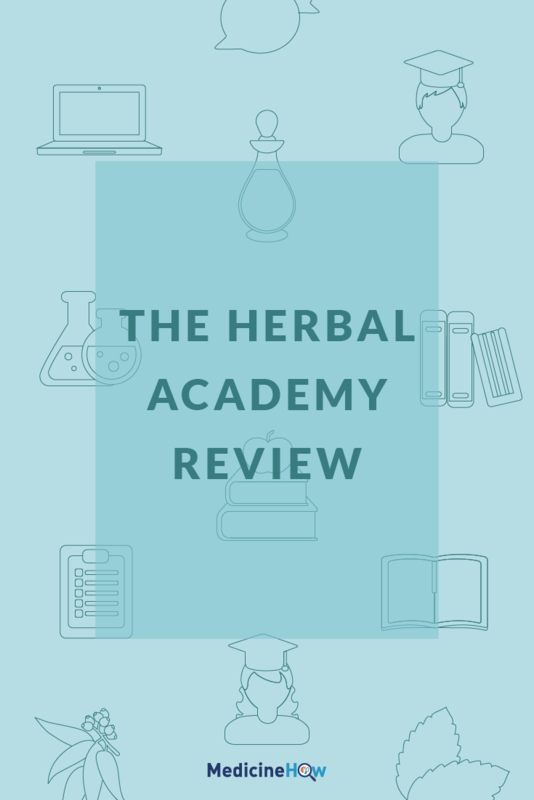 Questions About Enrollment in The Herbal Academy? 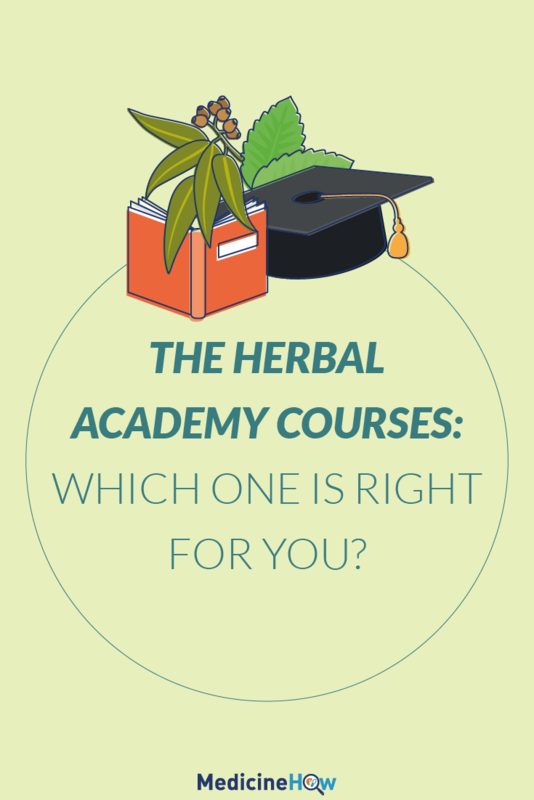 If you have any questions about The Herbal Academy or which course will be best for you, feel free to reach out to their support team or contact me for advice. I’ve enrolled in several of their courses so can give you practical advice as a fellow student about which course would be best.